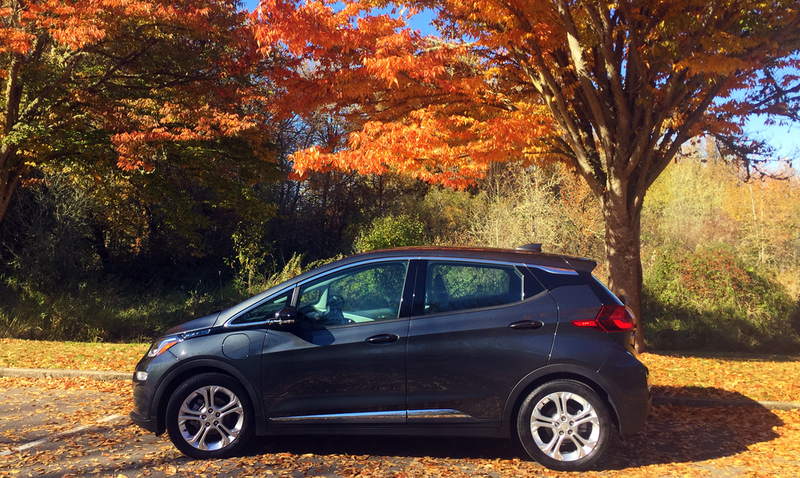 The Oregon Department of Environmental Quality’s Oregon Clean Vehicle and Charge Ahead Rebate programs can save Oregonians up to $5,000 on the purchase or lease of a qualifying electric vehicle. All Oregonians can receive up to $2,500 for the purchase or lease of a qualifying new EV. Low- and moderate-income Oregonians can save an additional $2,500 on qualifying new or used EVs. 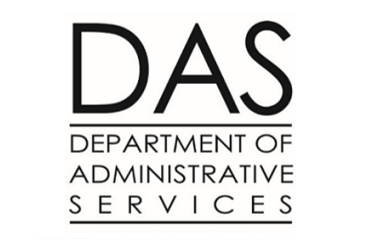 Learn more and download an application on DEQ’s website. If you are purchasing or leasing your car from a dealer, you may be able to receive your rebate at the time of purchase. DEQ has developed an interactive map to locate dealerships with this arrangement in place. The federal government’s Zero Emission Vehicle Incentive Program means each automaker’s eligible plug-in vehicles can receive a tax credit of up to $7,500 (based on vehicle battery size) until 200,000 eligible vehicles per manufacturer are registered in the U.S. After this point, the credit for that particular vehicle will be reduced and phased out over time. As of April 2019, Tesla, Cadillac, and Chevrolet have reached 200,000 sales, so models now have a reduced tax credit value. Many utilities in Oregon are exploring ways they can support electric vehicle adoption, from advice on home chargers to expanding public charging networks to rebate programs. Ask your electricity provider what programs they have for EVs. Follow along with the Oregon Public Utility Commission’s work with Portland General Electric and PacifiCorp on their plans to develop charging pods in their service territory. Central Lincoln PUD – CLPUD customers can receive a $250 rebate for installing a Level 2 electric vehicle charger. Residential, commercial, and industrial customers in the Central Lincoln service area are eligible. City of Ashland – Ashland Electric Utility customers can receive a $300 rebate for purchasing a qualifying new or used plug-in all-electric vehicle, or $200 for a plug-in hybrid vehicle. Ashland businesses can receive a rebate up to $500 for installing a workplace charger. Emerald PUD — Emerald PUD customers can receive a $100 reward if they register their plug-in battery or hybrid EV! Eugene Water & Electric Board – EWEB offers a $300 Clean Ride Rebate for customers who purchase or lease a new or used electric vehicle. Pacific Power – The utility is offering grants for electric vehicle charging infrastructure to non-residential customers in Oregon. Grants will be awarded through cycles. Leasing a car instead of buying? Research lease options from car manufacturers, which will offer special lease deals that factor in the federal tax credit. Coupled with the state's EV rebate and other potential rebates from your utility, you can really save by making the switch to electric.